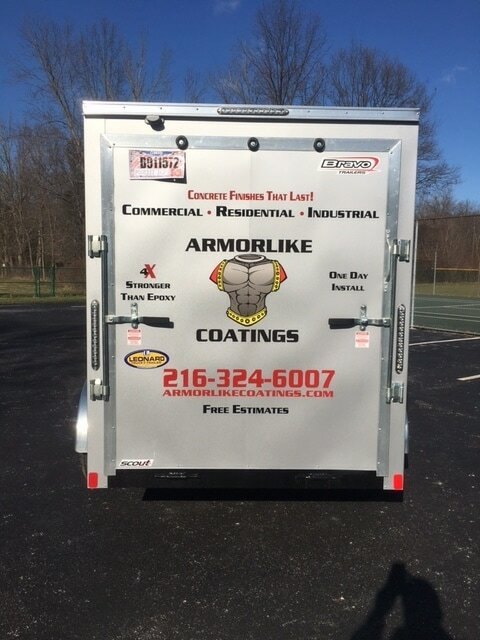 Armorlike Coatings is a full service floor coating installation company currently servicing Northeast Ohio. We are committed to using the highest quality products, systems and application techniques. We specialize in residential and light commercial applications for both interior and exterior surfaces. Most applications can be completed in one day with return to service in as little as 24 hours. 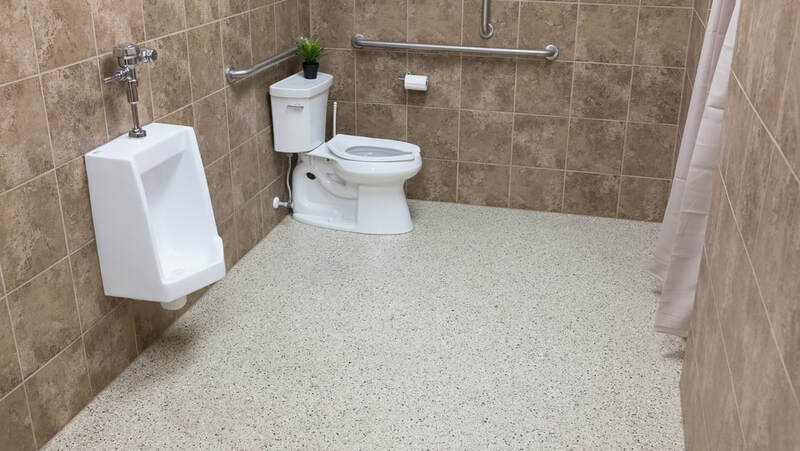 Whether you want a full chip, quartz, or solid color floor coating system, our team is dedicated to a quality installation. This includes careful surface preparation including moisture testing and mitigation, floor grinding, and if needed shot blasting. 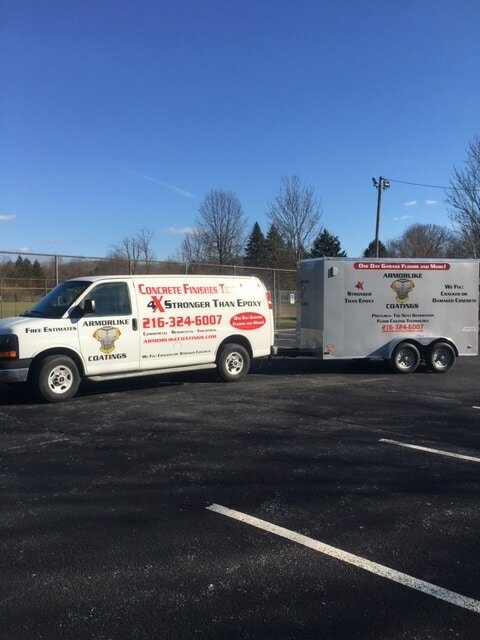 It is through our commitment to customer satisfaction that our team has a reputation that shines. Quality and customer satisfaction remains our number one goal. We are available for year round installations. 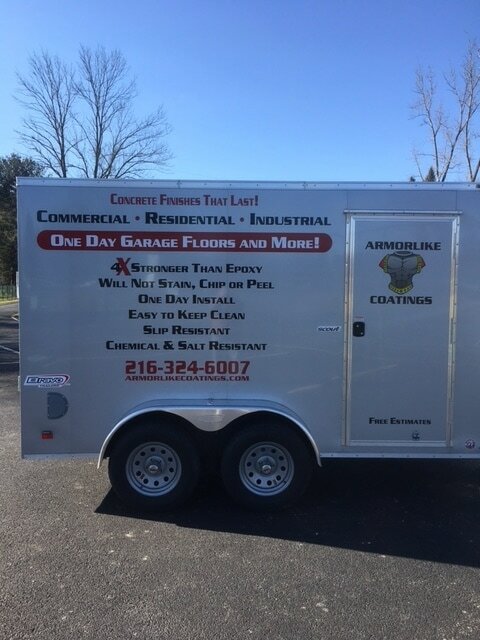 Give us a call and we will give you a free estimate. 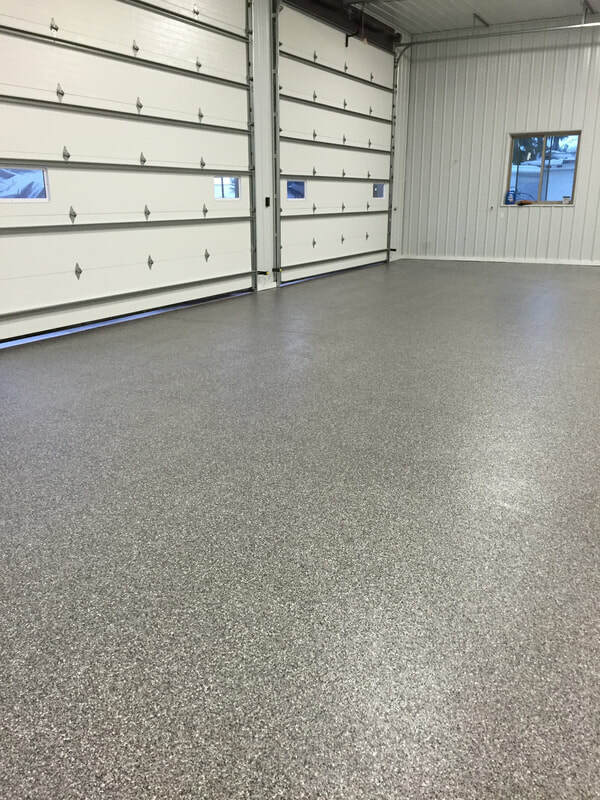 Our Typical Applications include: Garage Floors Breezeways Walkways Porticos Patios Porches Steps Basements Laundry Rooms Warehouses Retail Areas Locker Rooms Storage Facilities Kennels Laboratories Restrooms Showrooms Service Areas Pool Decks Family Rooms and More!